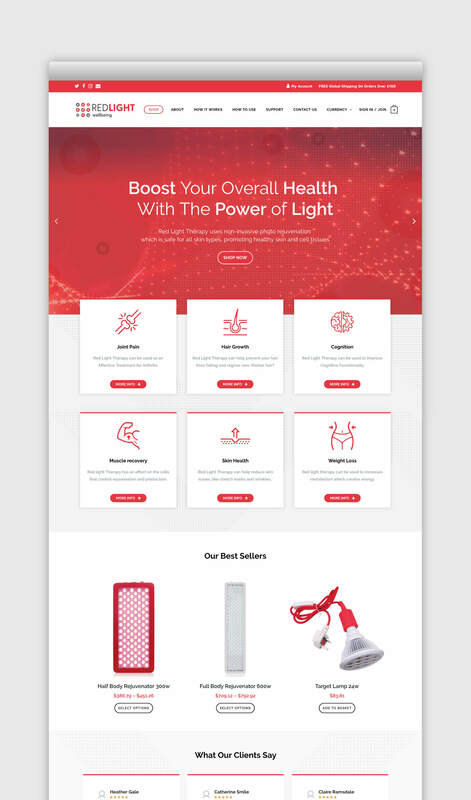 We were asked to create a unique branding and new website that would promote the effective light therapy devices, these guys supply. Following a period of brainstorming and research, we decided to use the LED bulbs to form their signature mark. 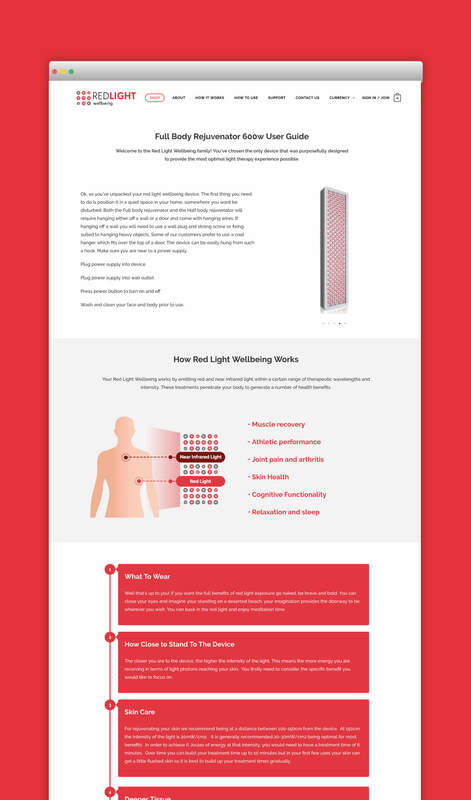 Red Light Wellbeing eCommerce website was built and designed with Mobile at the heart of the website. This included the development of a complex multi-currency menu option, which auto detects the country, the user is viewing the site and the correct currency loads to match. 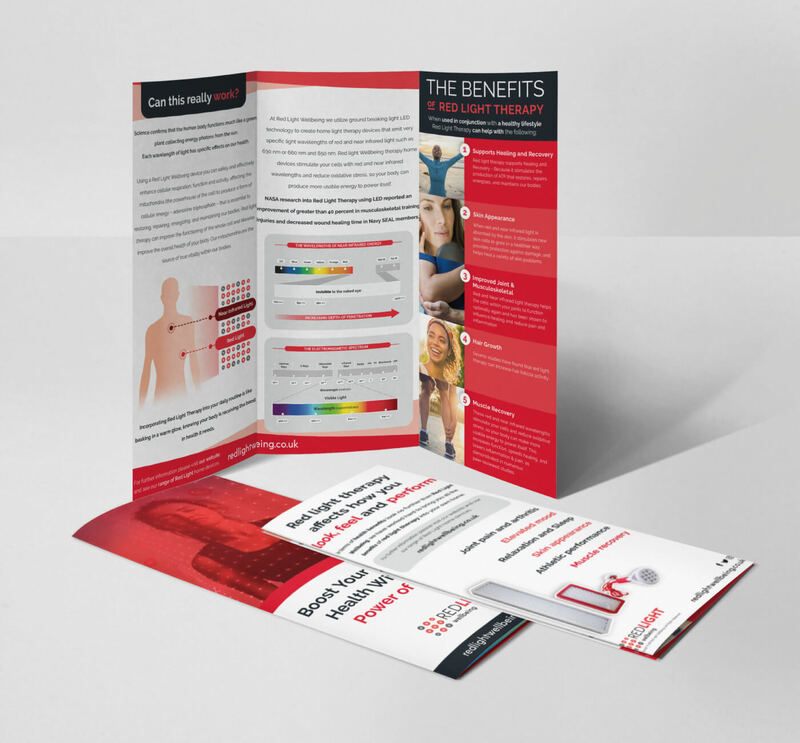 GB Design Studio are a refreshing breath of fresh air in the world of Branding. An absolute pleasure to deal with and provide an excellent service. Our results have been very impressive even in just a short space of time and we look forward to working with them further.